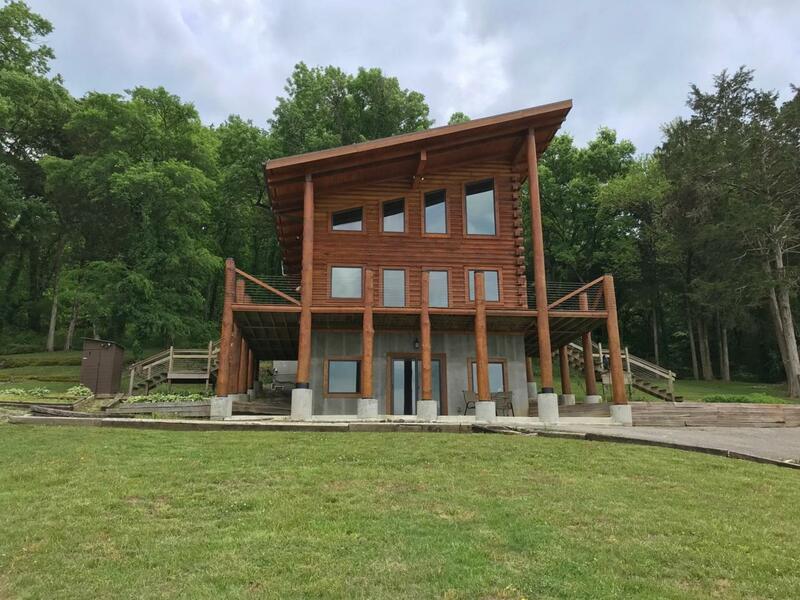 Live in a vacation quality home, setting just 1 hour from Nashville. Easy quick access to I-24. A great weekend retreat and home. The bottom floor would make a great mother-in-law suite or college student home. Pictures will not tell the true story of this Home and Garden quality home and view.